Tourism Squamish has a library of high definition footage available for use for media and members. Please see below for the categories of footage.  If you are searching for something specific and do not see if please media [at] tourismsquamish.com (subject: Media%20Request) (contact us).